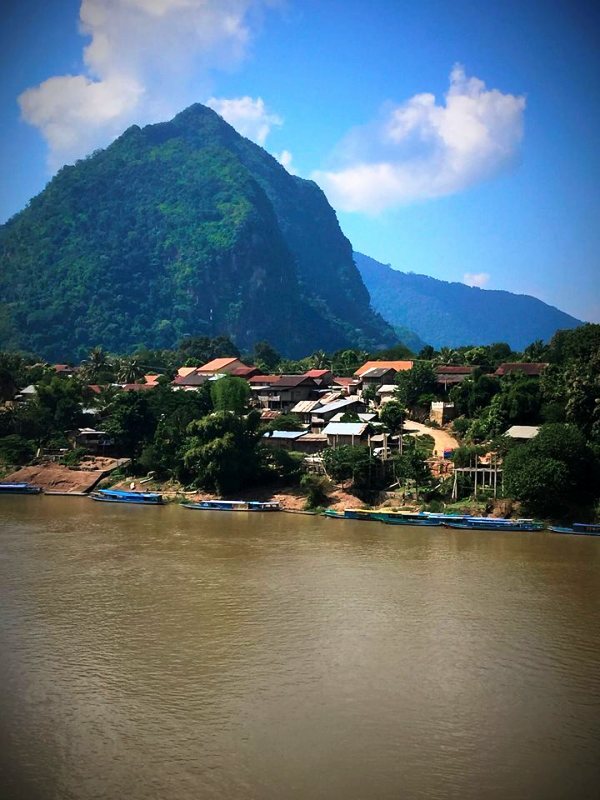 Laos is a destination that Oyster Worldwide believes should be on everyone’s travel bucket list. Steeped in culture and a rich history of spirituality, it really is a fascinating country to travel to – not forgetting the food is out of this world! 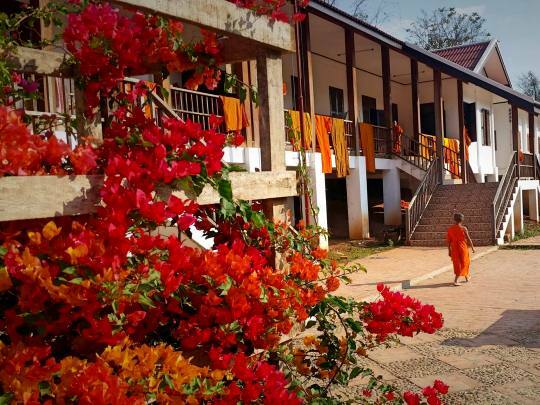 For a completely unique experience of the county, Oyster Worldwide is now excited to be sending passionate volunteers to teach monks in Laos, which allows volunteers a privileged perspective of life as a monk in Laos. 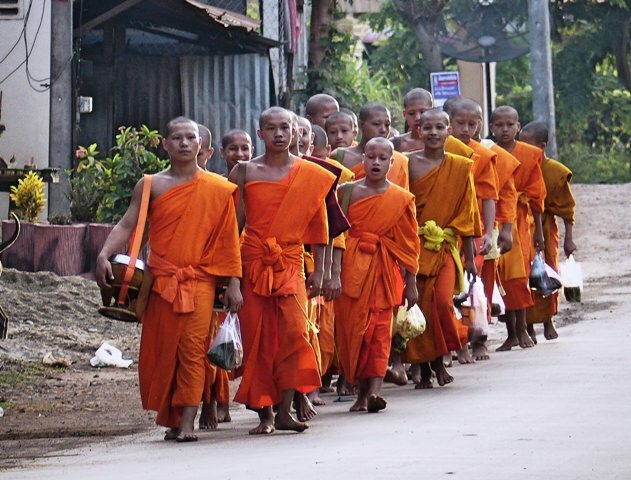 Laos’ Buddhist culture is hugely important to the local communities. Young boys from poor background are taken in by local monasteries, which provide support, food, accommodation and education free of charge. The belief is that when the Buddhist monks are old enough to decide their future – to stay a monk or to seek employment – they are better able to serve their community and spread the peaceful teachings of the monasteries. 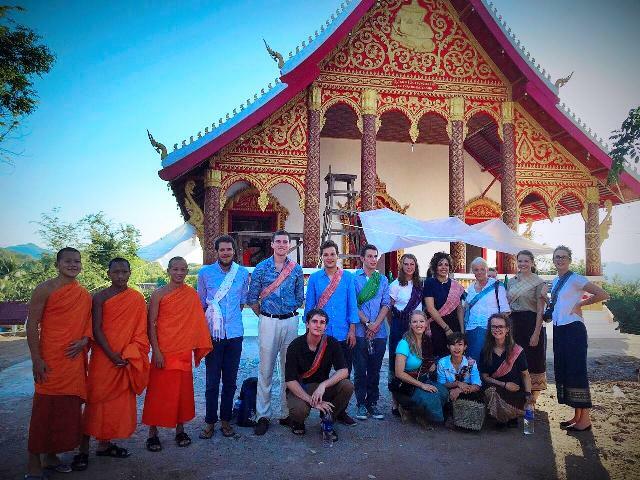 Volunteers make a positive impact because they help novice monks to improve their conversational English, providing them with wider career options. By working closely with monks in this fascinating country, volunteers can gain a real insight into Buddhism in this part of the world. Volunteers will get to work with monks in the monasteries or local libraries, but they will also get to work with other members of the community. This really is a completely immersive experience! All Oyster Worldwide teaching volunteers in Laos help to run classes at the local English centre – often a highlight for many! Life as a volunteer is fulfilling and fun. Each evening, volunteers will return to their shared, guest house accommodation and they will eat a delicious Lao dinner. There are plenty of shared areas to relax in and to swap stories with like-minded volunteers. What makes this programme extra special if that volunteer teachers gain access to a resources room – brimming with lesson plan- and teacher training sessions. Every Friday, volunteers will hand over to new volunteers, helping for teachers to keep consistency across all classes. Volunteer teachers also work together, team teaching and planning together. There is a strong sense of teamwork to ensure that volunteers are able to make the biggest impact. If you are interested in taking part, contact [email protected] or fill in the booking form on the volunteer with monks in Laos programme page. No previous teaching experience is require – provided you are passionate, enthusiastic and hard-working, we would love to hear from you!